Kevin Echemendia was the videographer and editor at IMG Academies in Bradenton for two years. 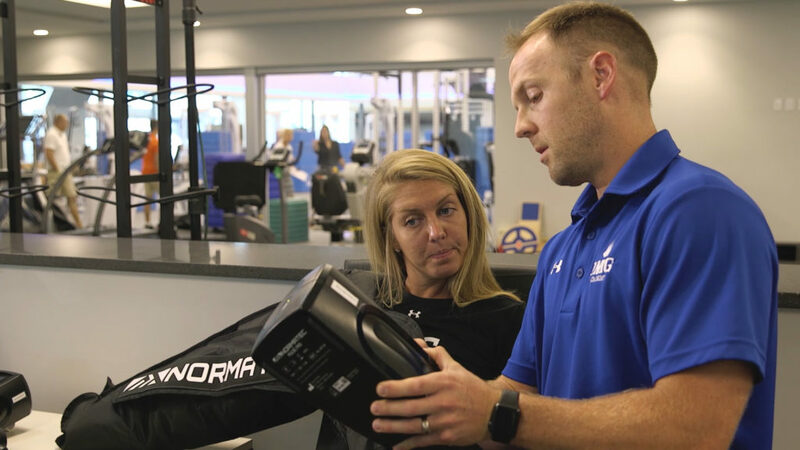 So, when IMG Academies partnered with NormaTec Recovery, there was no question as to who they would choose to highlight this new partnership. Kevin enjoyed spending the day at his old stomping grounds with Brittany Echemendia, who was also on set as the producer for this corporate videography project. NormaTec Recovery is a leading recovery tool used for athletes of all ages and skill levels. 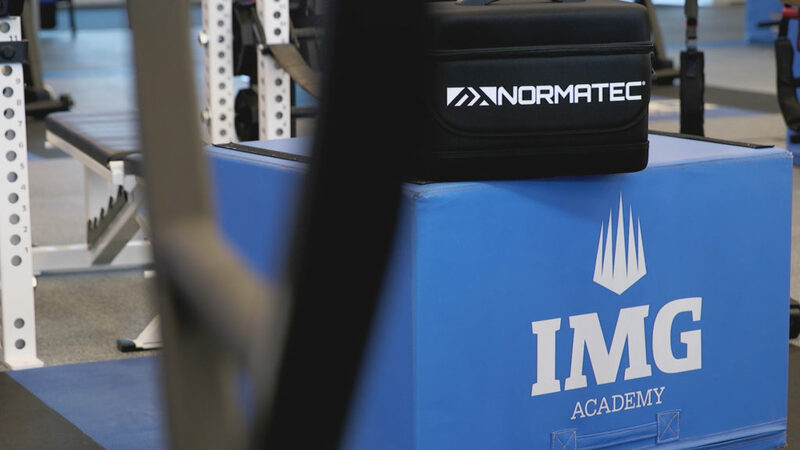 IMG Academies and NormaTec recently partnered to offer the recovery system to the athletes who train at IMG Academies. 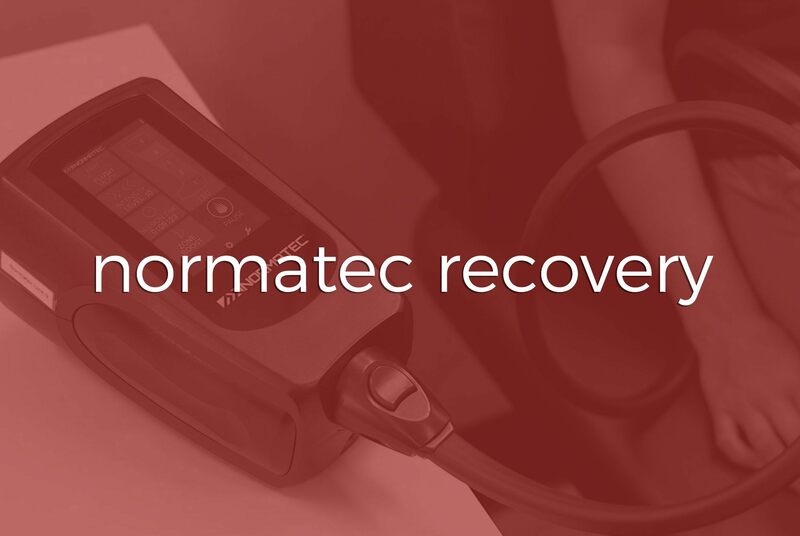 NormaTec wants to bring athletic recovery to the forefront of athletic training. According to Jared White, IMG Academies’ head athletic trainer, when the focus is on performance recovery is often overlooked. The NormaTec system allows for quick and efficient recovery. NormaTec technology allows for recovery zone targeting. Athletic trainers can use the NormaTec system in traditional facilities as well as on the road due to it’s portability. 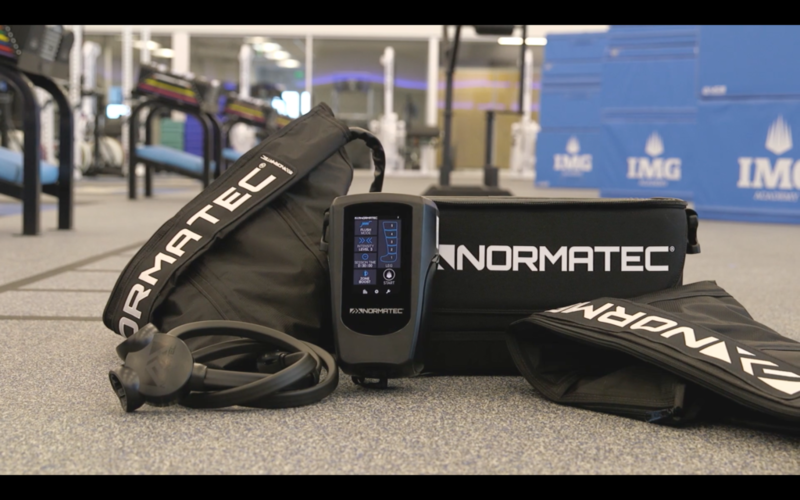 We look forward to seeing how this partnership benefits both NormaTec and the athletes who train at IMG Academies!